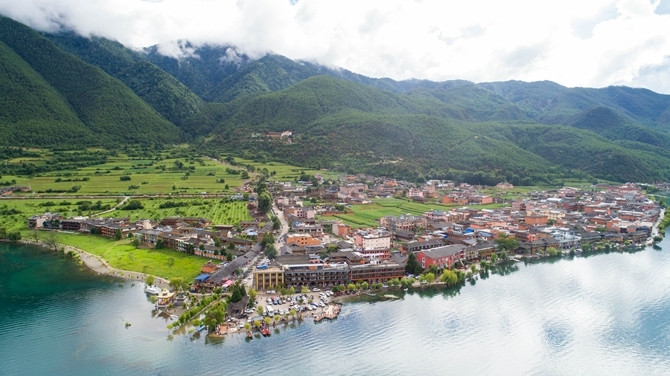 At the end of summer and the beginning of autumn, the Lugu Lake offers picturesque scenery created by the merging of the mirror-like water and the blue sky. 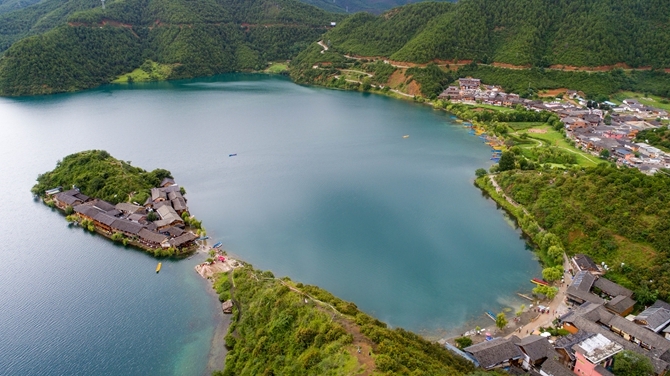 Located at the junction of China’s Yunnan and Sichuan provinces, the Lugu Lake is an alpine lake at an altitude of 2,690 meters and covers an area of about 50 square kilometers. 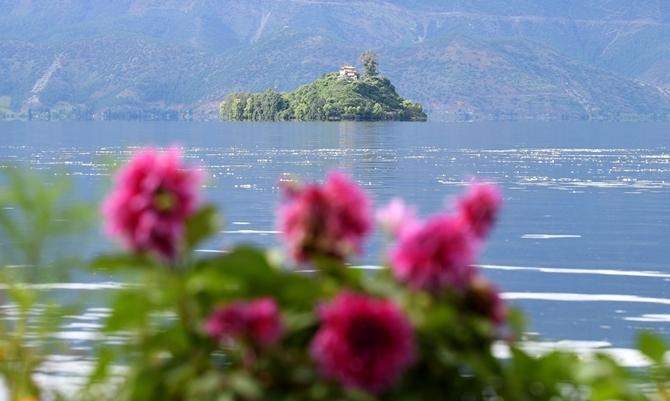 It is surrounded by mountains, with islets scattering in the lucid water. 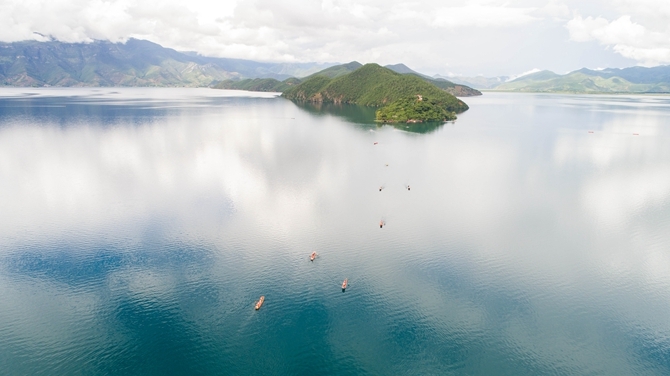 When you visit the Lugu Lake, you can enjoy the beauty of simplicity and tranquility while canoeing in the lake. 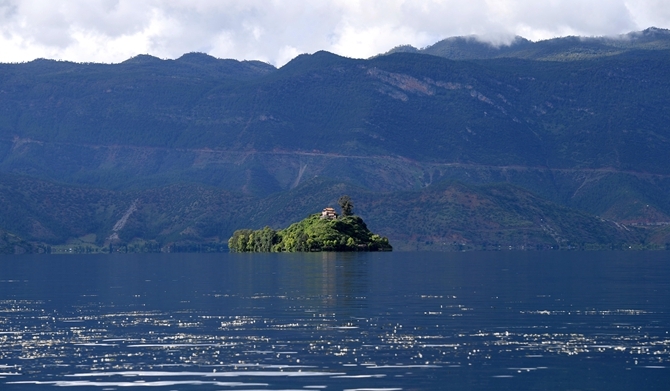 Dwelling at the lakeside, the Mosuo people still live in a matriarchal society which is considered as “a living fossil of the matrilineal system” or “the Kingdom of Women”. Their ancient and mysterious customs have drawn large numbers of tourists at home and abroad. 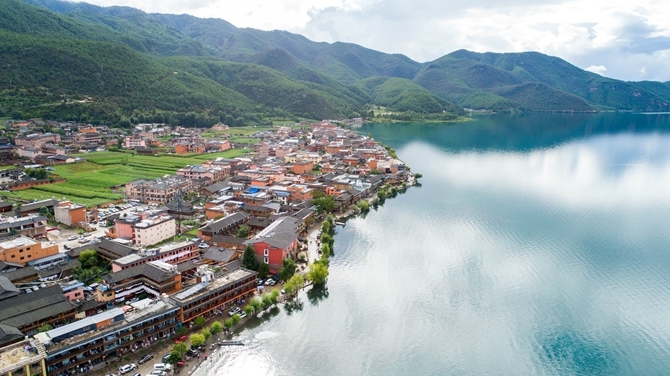 In addition, the lake's shores are inhabited by many other ethnic minority groups such as the Yi, Pumi and Mongolian people. 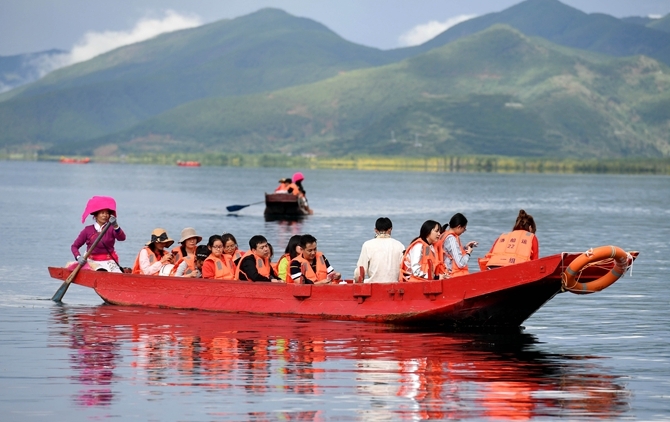 Thus the travel to the Lugu Lake is not only a sight-seeing trip but also a cultural-experiencing journey.